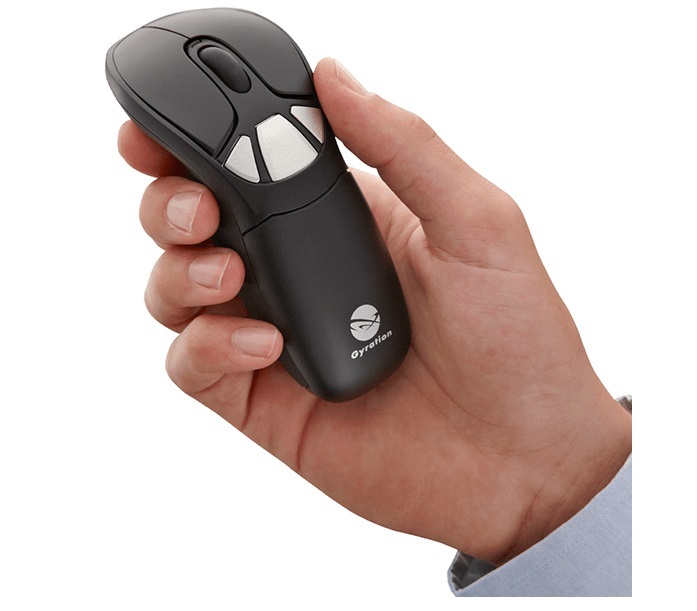 The Air Mouse GO Plus features in-air control with MotionSense technology providing the freedom to unleash yourself from strain-inducing surfaces. Incorporates RF technology without line-of-sight limitations and a range of up to 100 feet (30m). Features ambidextrous design with right and left buttons and 3 assignable buttons for customer control of application commands.